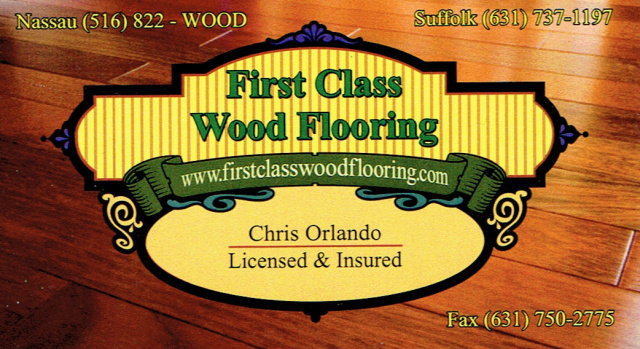 We have it all covered in Flooring & Carpets. When choosing the right products, whether for a new house project, a renovation or even a concrete garage, you need to know the unbiased facts - and they're all here in one convenient place. We are completely independent from any manufacturer, so you can be sure that any product appraisals we carry out will be totally bias free. These days attitudes have changed - No longer is it necessary to stick to the old-fashioned norm, carpet flooring for the lounge, tiles for the kitchen, now there are available a whole range of different solutions and we intend to cover them all, allowing you to choose with confidence the best products to suit your lifestyle, budget and taste.Have you ever thought about using alternative materials? Like leather tiles(!) or maybe industrial metals like zinc or copper? They can give an ordinary room a stunningly different 'look and feel' than the usual materials. These days it is quite acceptable for living rooms to be tiled, bathrooms to use stone floors or for kitchens to have wooden floors, it just takes a little imagination and flair to think "outside the square". What and where will furniture be placed? What maintenance is likely to be needed? All these questions and many more are answered within these pages. Just spend a little time browsing and we will give you ideas that you never thought existed.